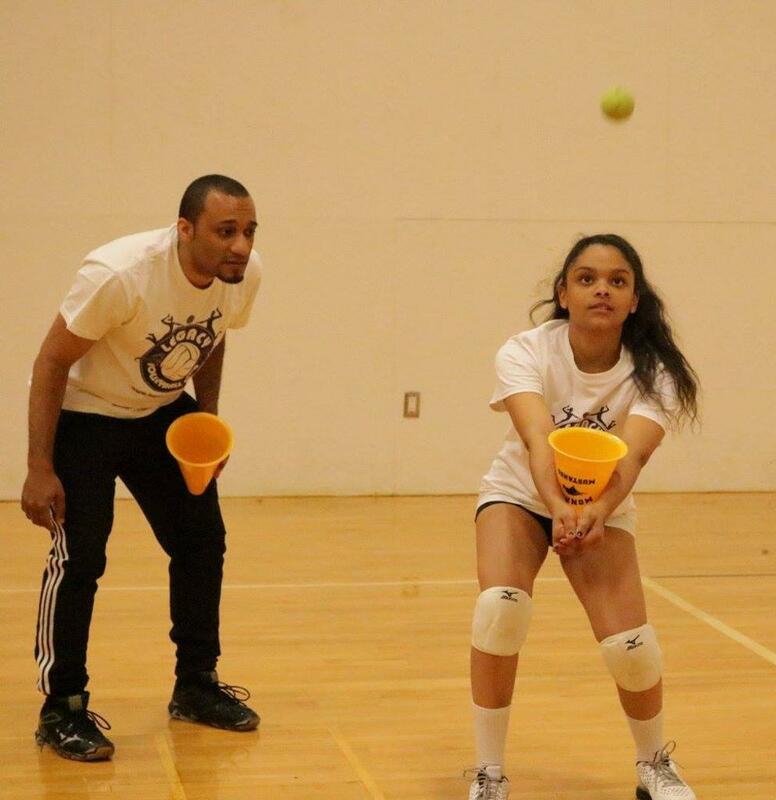 Private lessons are perfect for players looking to get the most out of the game of volleyball. Whether you have never played or are a current collegiate athlete, individual attention will allow you to learn, tweak, and further develop your skills and understanding of the game much faster than any other method of training. Legacy’s teaching approach has proven to consistently deliver results and has proved to be very reliable in allowing an athlete to achieve their full potential. Whether you need help passing, setting, hitting, serving, defense or offense, Legacy’s coaching staff will work with you. From an hour lessons to a specific plan, we will design a program to accommodate your needs. To schedule a lesson with any of our coaches please register at the below link. Special packages available upon request.